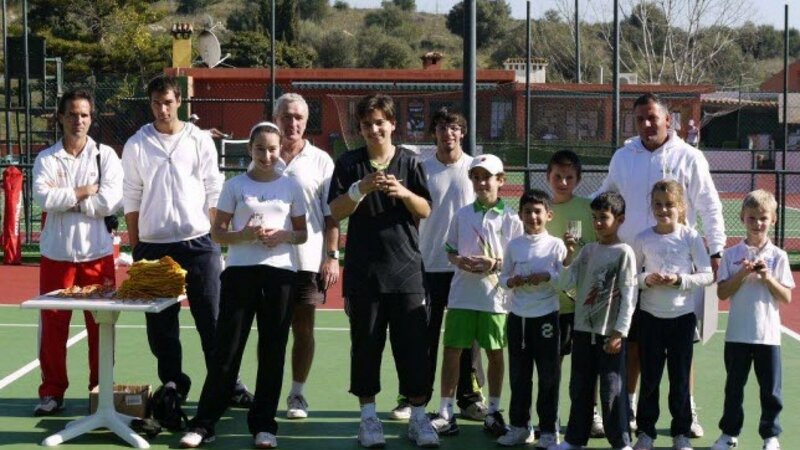 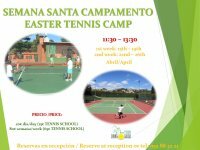 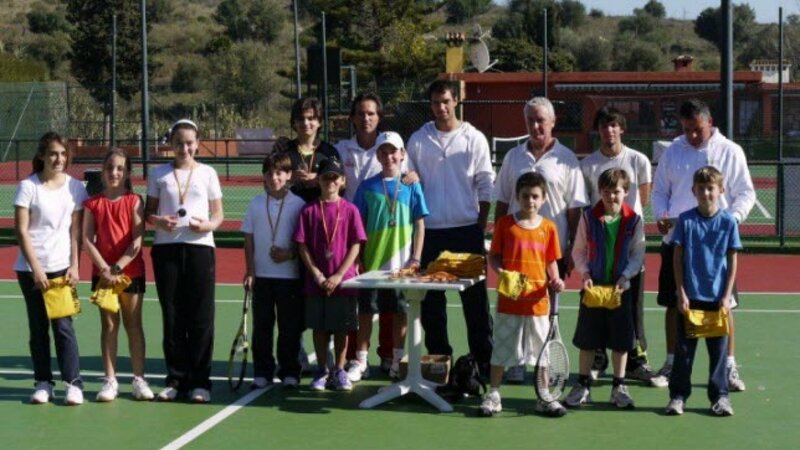 We make the tennis players happy because we make them feel like they´re at home, and we give them what they want…we can give an intensive training program to any professional player on the tour, as well as coaching kids, juniors or adults. 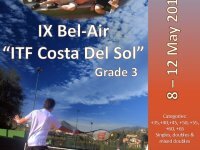 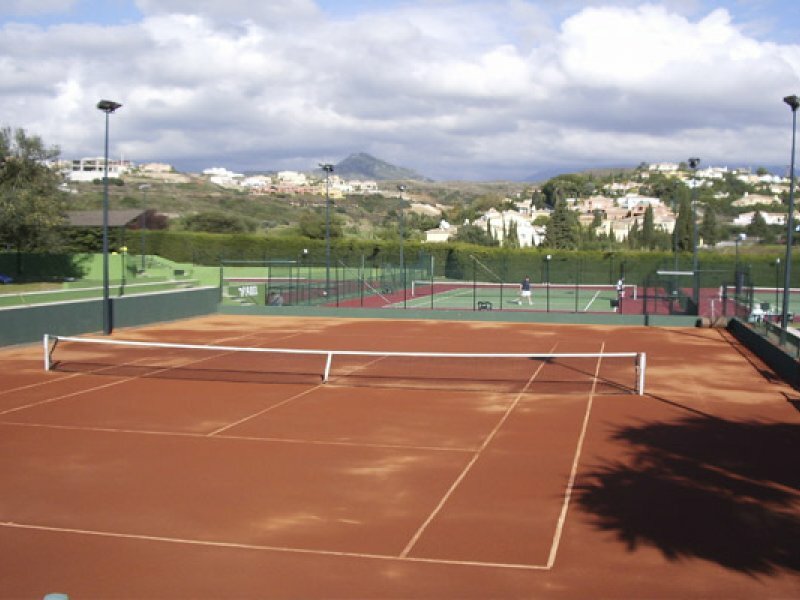 We can arrange your perfect tennis and padel holidays. 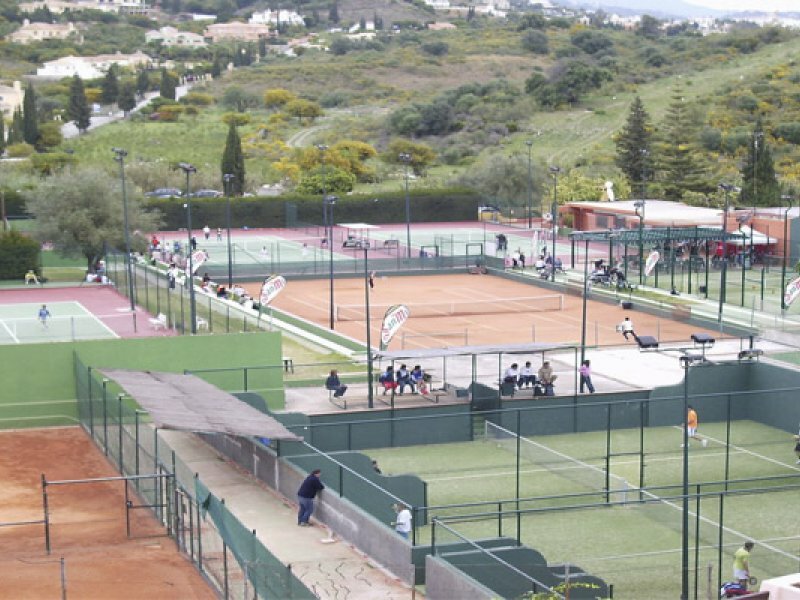 We can also organize matches at any time for anybody, singles & doubles, tennis & padel. 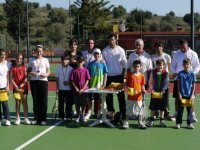 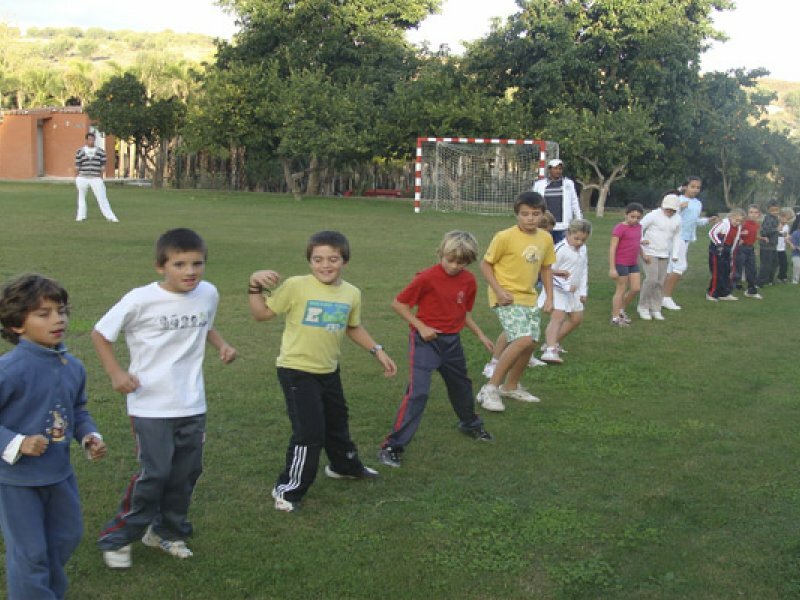 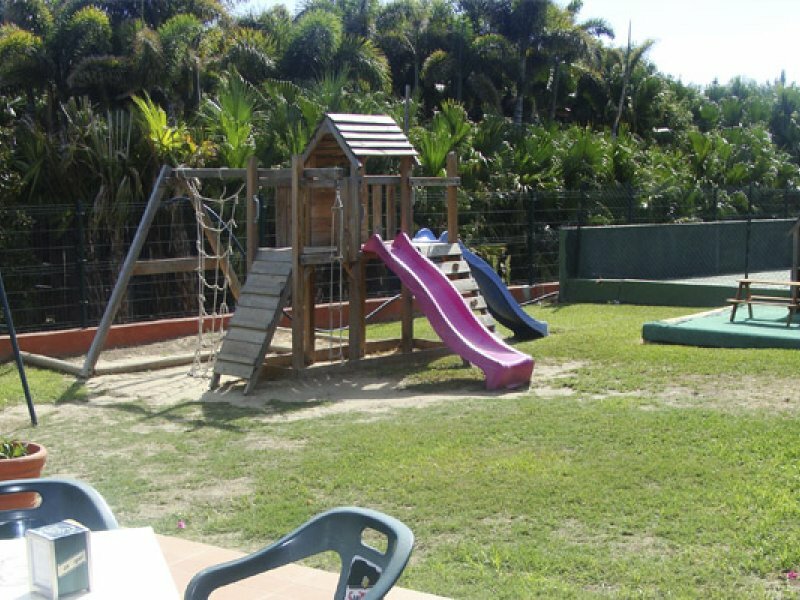 We give a solution for all levels and ages in a great club atmosphere! 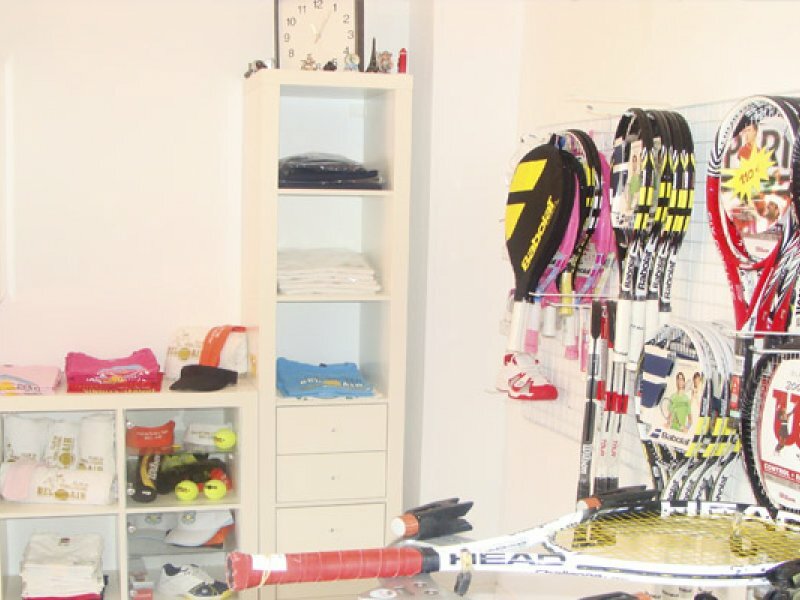 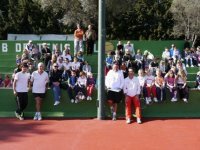 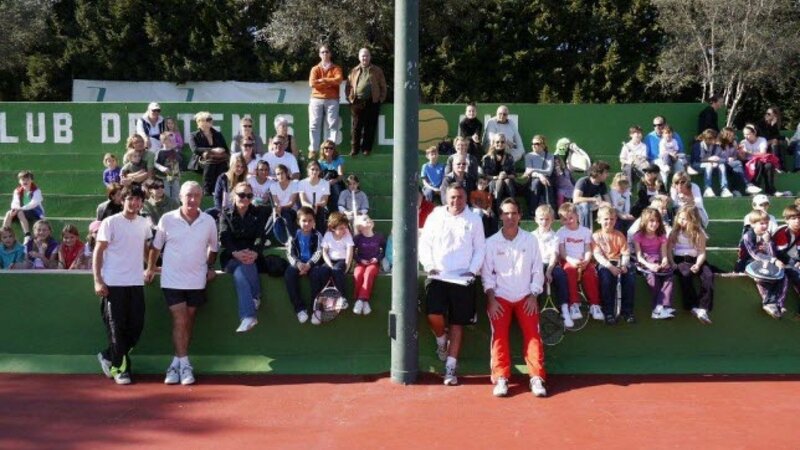 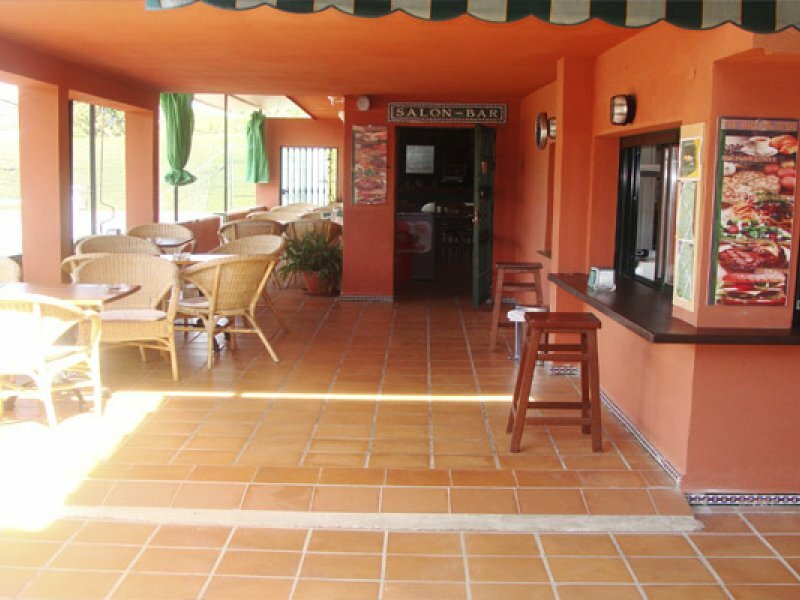 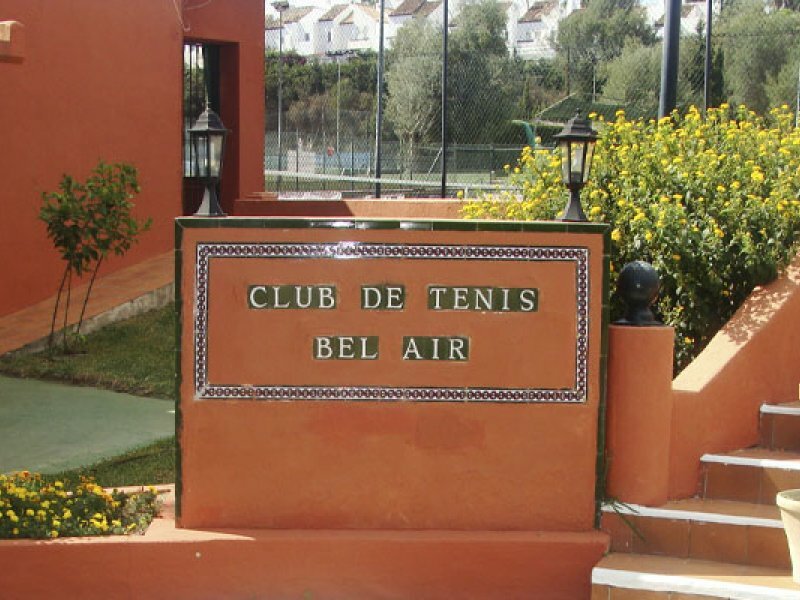 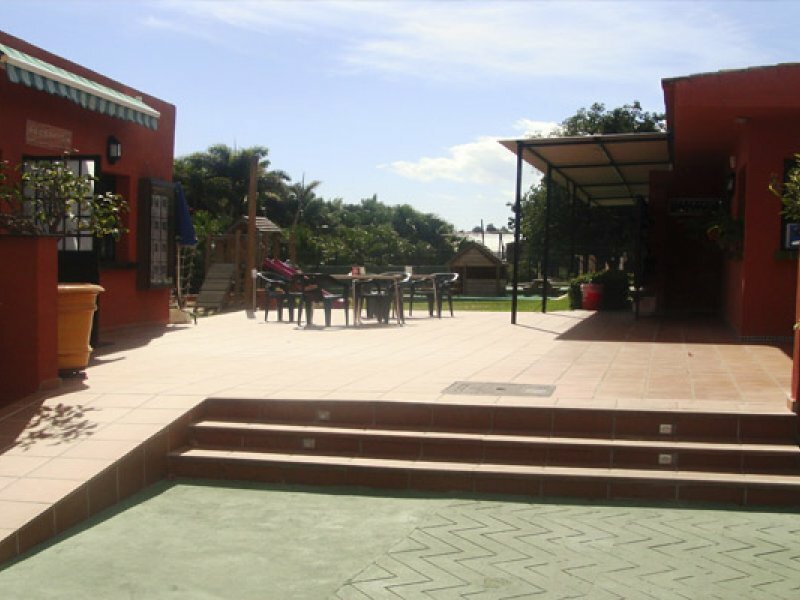 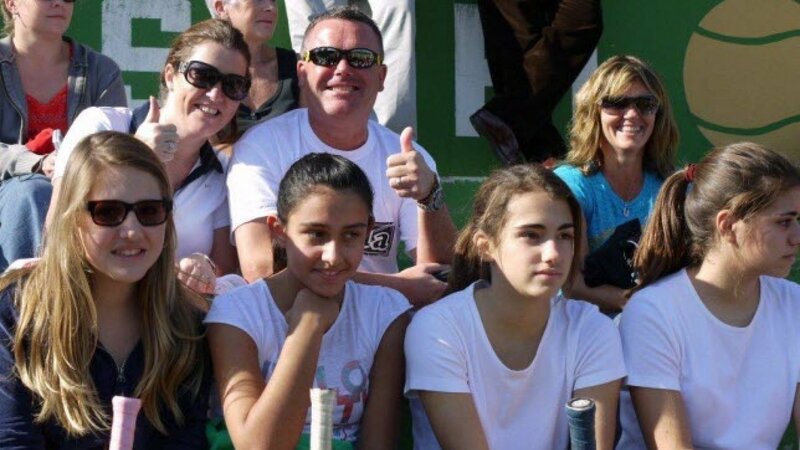 Bel-Air Tennis Club is proud of its good atmosphere as well as the full program available for all categories and ages.